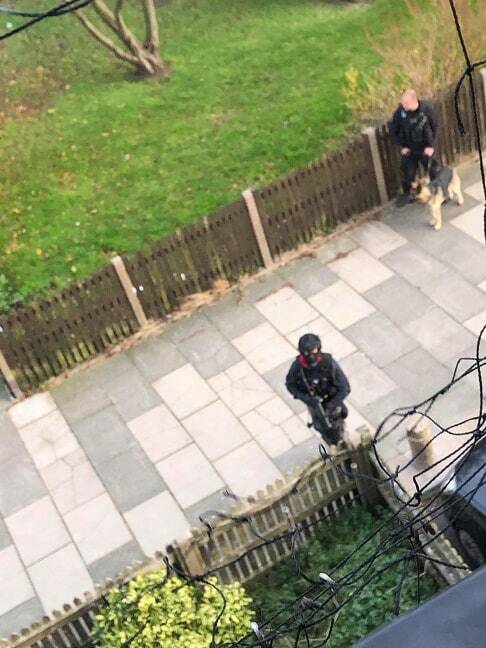 Armed police cordoned off an area around a Margate towerblock today (November 29) after reports of a man with a weapon. Offiicers were called to Invicta House in Millmead Road at 2pm. 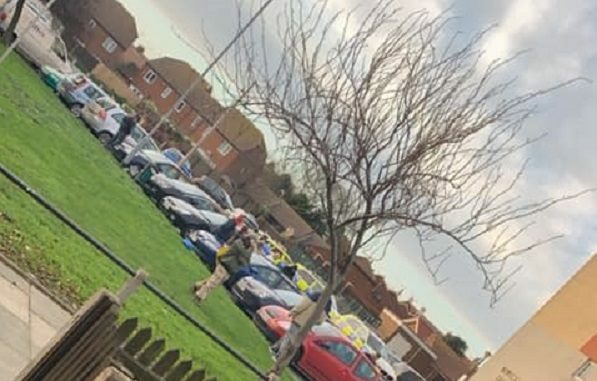 “Armed officers attended the scene where a 30-year-old man from Margate was arrested on suspicion of affray, threats to kill and possession of an offensive weapon.